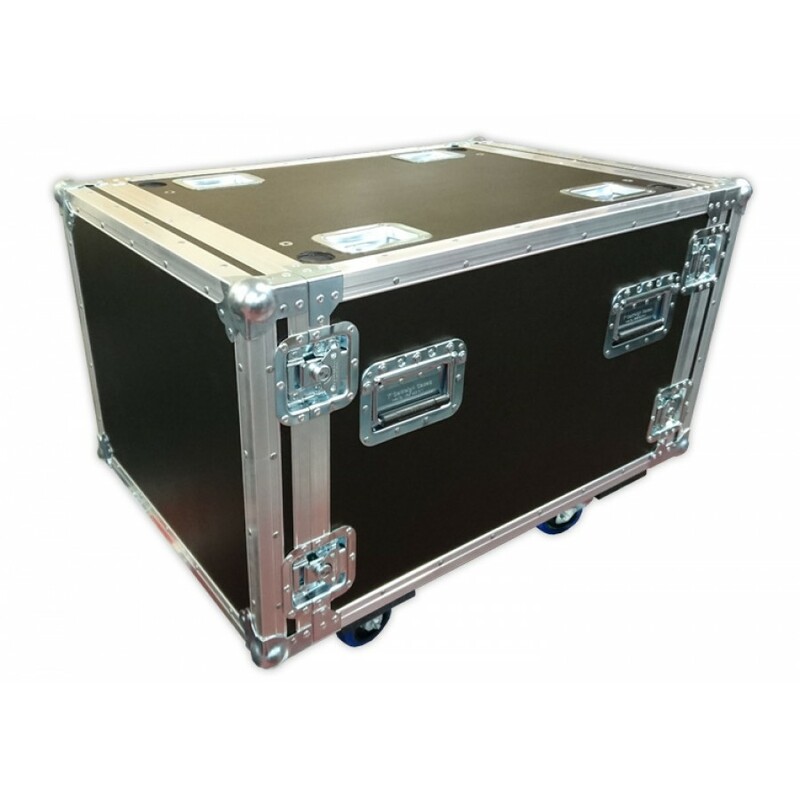 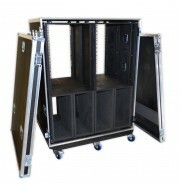 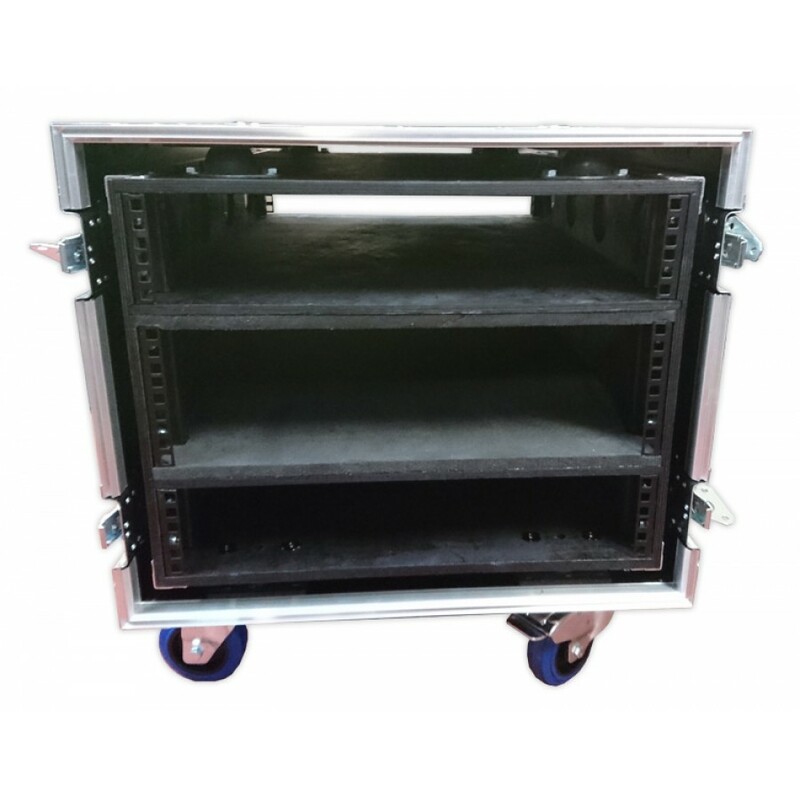 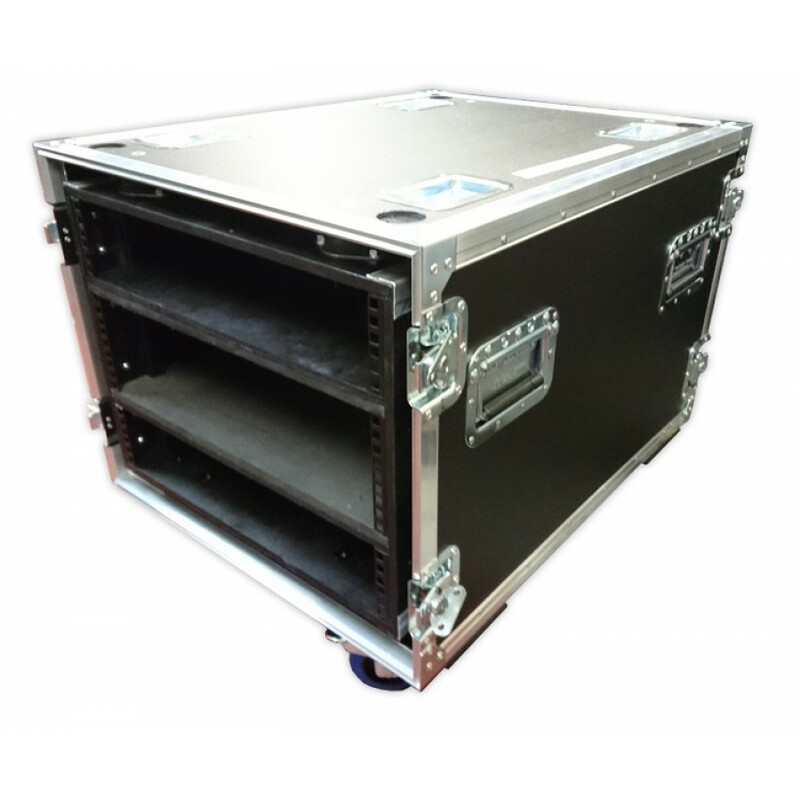 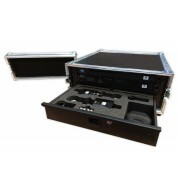 This custom 7U shock mounted rack case contains 3 compartments 2u, 3u, and 2u. 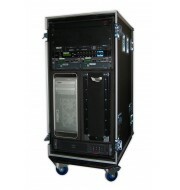 The rack mount case strip front and nack flush to sleeve. 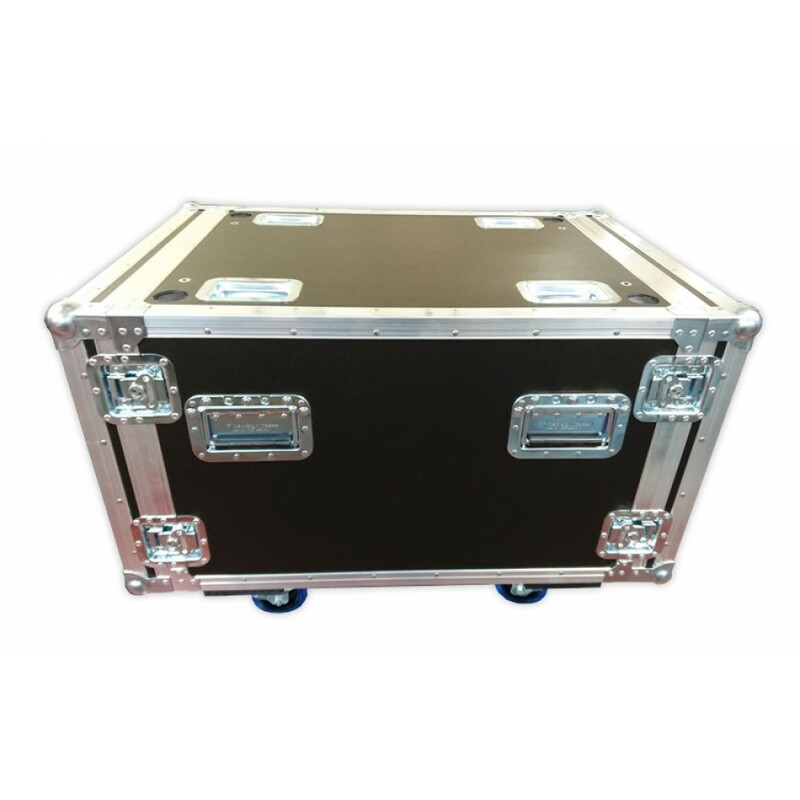 The case is built using 9mm PVC and is also reinforced by aluminium edges to complete the stylish finish.